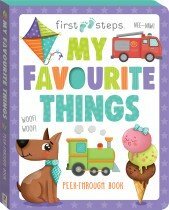 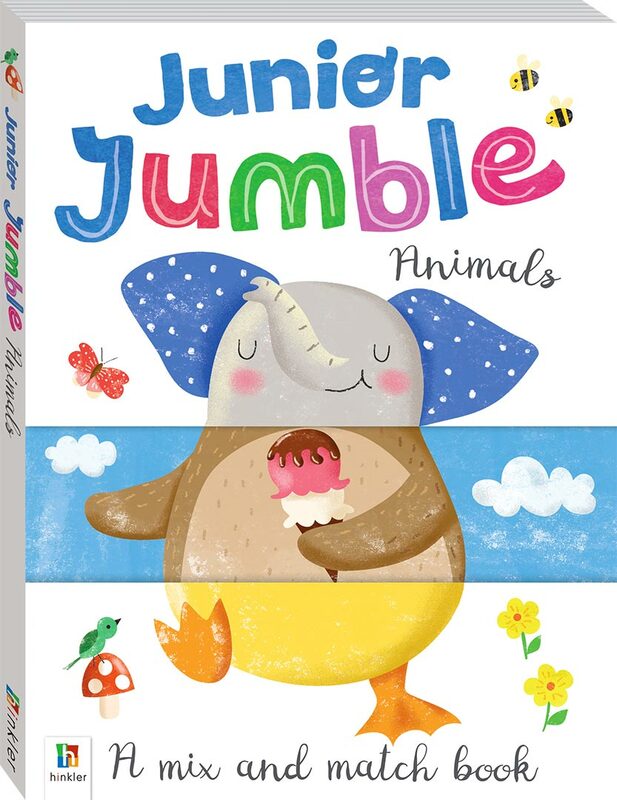 Mix and match the Junior Jumble pages to make funny animals and silly stories! 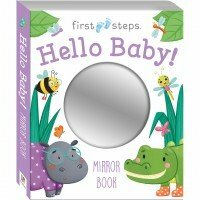 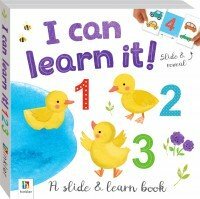 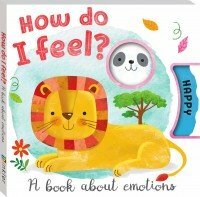 Each page features a fun animal picture split into a head, a middle and legs, along with part of a story for each part. 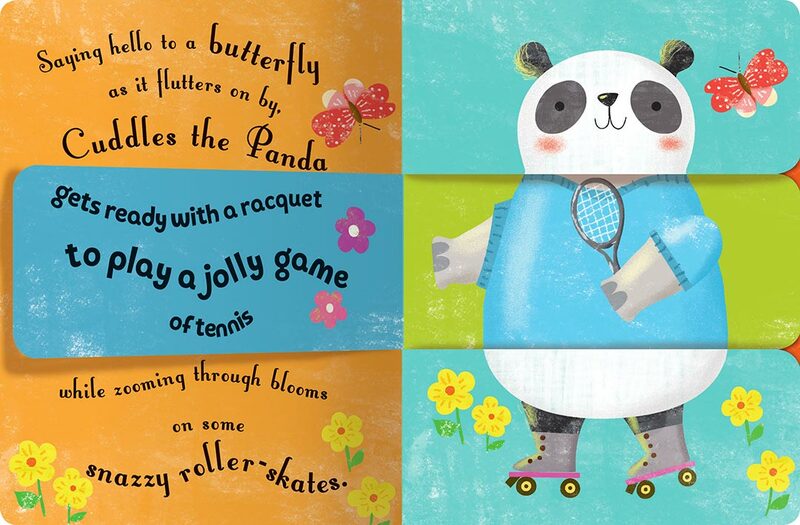 Flip the board-book pages to jumble up the animals and see what hilarious tales you can make! 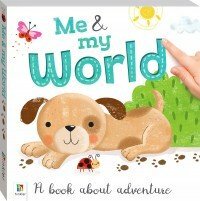 What crazy characters and jolly stories can you create?